Huge toxic red mud food, industrial disaster. In Europe, there are some friendly collectors, some passive collectors; it is a good circle of friends. But we are few to organise shows because, unfortunately, the time and money balance is not equable. 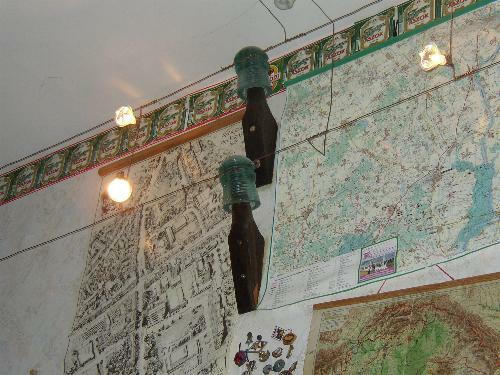 But the best thing is: new collectors were pop up in Europe, in 2004. The young 'power' are: Miklos, my friend in Hungary, others in Poland and Germany. With my page I want to help to new collectors to find the circle, tell more information and show my colletion. 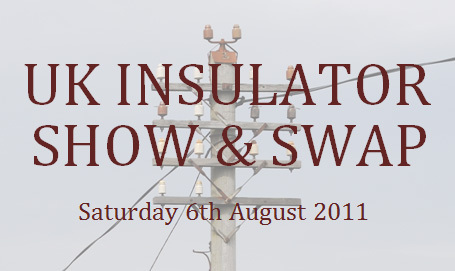 I found www.insulators.info too at 1999. I am ready to give help when I can, information, I welcome anybody and I show my collection gladly. 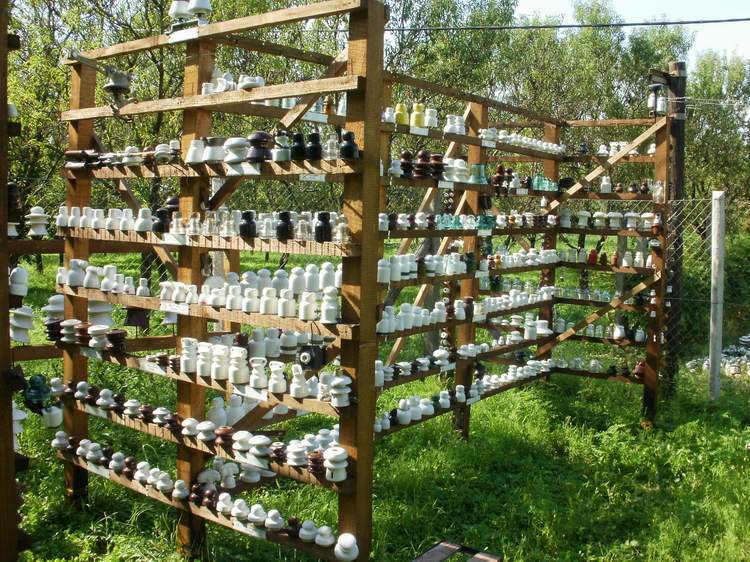 If you come to Hungary, you will find concrete and wood poles, porcelain Insulators. 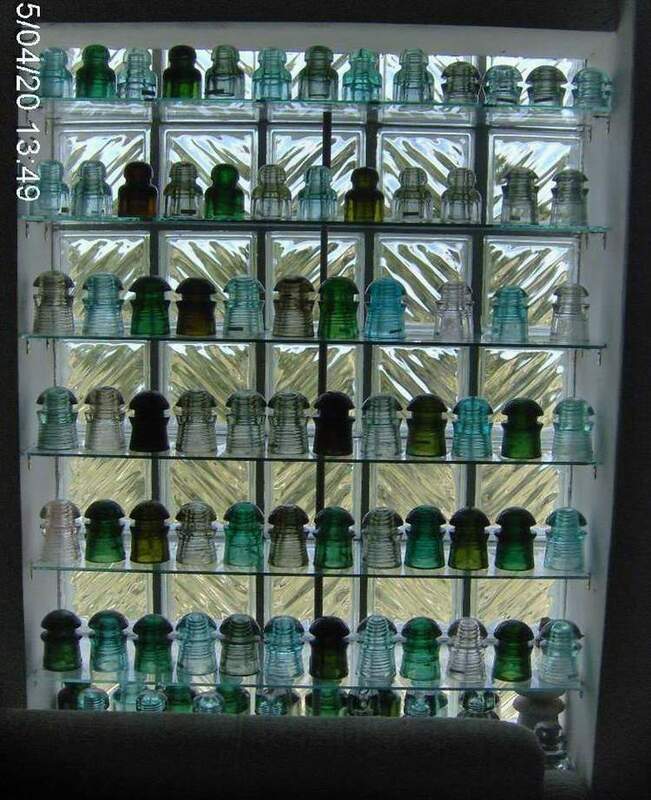 The final say: "The Insulator collecting is not fashion to me, it is only respect!" This page designed by Zoltán Drinóczi. This page is good in all browsers, but the Mozilla Firefox is te best with 1280x1024 resolution. 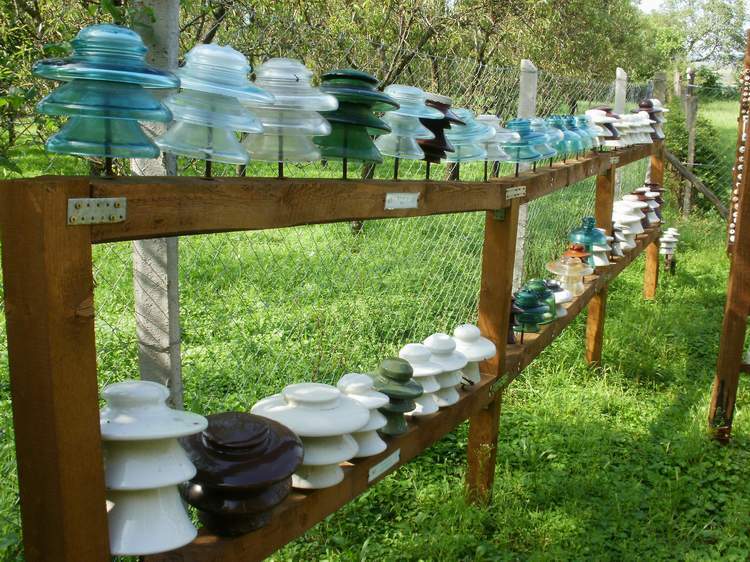 Thanks for Bill Meier for the host on the Myinsulators.com server, and for the lot of help. Multi language dictionary (XLS) for web searching. It is an Hungarian home made animation movie in better quaility than the Pixar with beautiful picture and music world. Two aliens on a far planet, Egon & Dönci needs some adventures, discoveries. Egon builds a little space ship and they visit to the Earth at the far future.. It's language is international, it doesn't have talkings, the pictures talk everything.